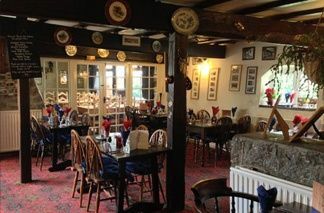 Here at The Tom Cobley Tavern we are a family run business who pride ourselves in creating a warm and friendly atmosphere for both the locals and newcomers. 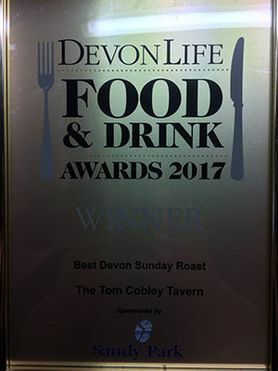 We have just been awarded Devon Life's Food and Drink Awards 'Best Devon Sunday Roast Finalist 2018 and Winner for 2017. 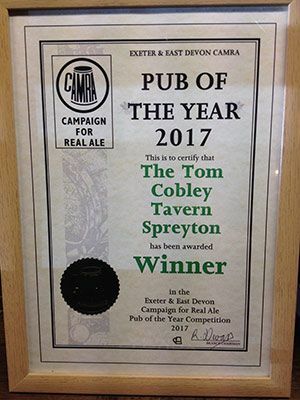 We have recently been awarded Exeter and East Devon CAMRA Pub of the Year 2017 and Cider Pub of the Year 2018. 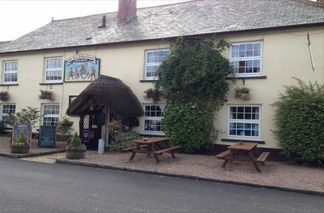 We moved in to The Tom Cobley Tavern over 16 years ago now and have turned this traditional 16th Century pub into the hub of local village life in Spreyton. 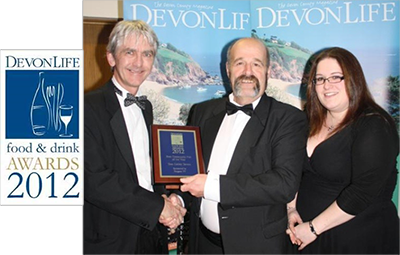 So much so that we were awarded Devon Life's Food and Drink Awards Community Pub of the Year 2012. 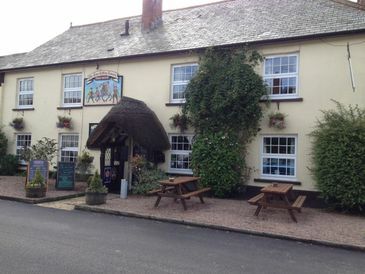 We are a family friendly pub in Spreyton where everybody is welcome, from the young to the old, from singles, to couples, to families; everyone who comes through our door will receive a warm and friendly welcome from ourselves and our staff. 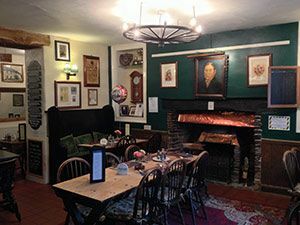 We even welcome dogs in to our bar and snug area and if they are really good they may even have a bowl of drinking water and a doggy treat given to them! 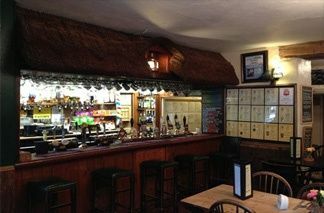 In the colder winter months, customers love to sit by the roaring open log fire in our bar area with its unique thatched bar, drinking in the atmosphere of our award winning pub in Spreyton. 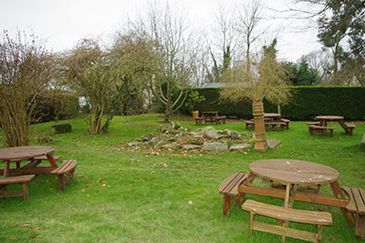 In the summer months they escape to our picturesque beer garden to savor the pretty views over Dartmoor, or watch the world go by in idealistic Spreyton on our graveled area at the front of the pub, shaded from the sun by an umbrella. 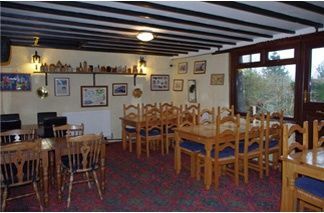 You can step back in time here at the Tom Cobley Tavern in our dining rooms with their low beamed ceilings and traditional oldie worldly feel to savor a traditional meal with friends or family and discuss the history associated with our pub as it was from this peaceful, whitewashed pub, one day in 1802 that a certain Thomas Cobley and his companions set forth for Widecombe Fair, an event immortalised in song. 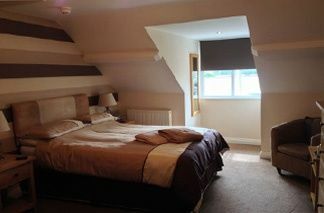 Gift Vouchers are available to purchase at our bar for family and friends. 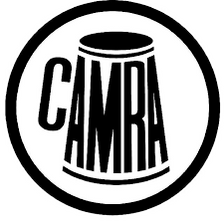 Please note that during quieter periods we may close earlier and on occasions there are days when we are unable to open due to unforeseen circumstances. 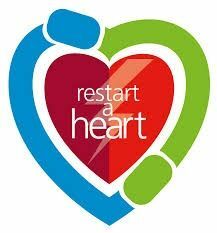 So we would advise you to ring and book a table if you know you are going to come out and visit us to avoid any disappointment.